New Album "Black and Gold" out September 21st via Overhear Records/!K7. Born in Milano, Italy, and raised in a very artistic environment, she quickly decided to turn her passion for music into her work, writing songs and working with other musicians. 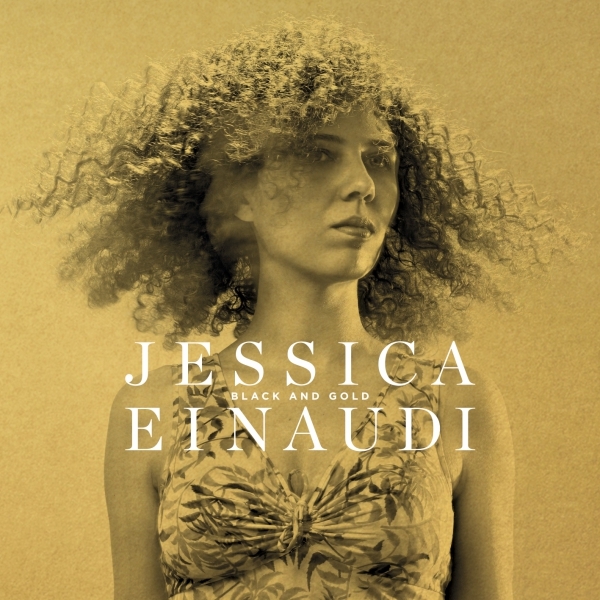 Jessica Einaudi's new full length album "Black and gold" will see the light in early autumn 2018. The album was produced by Jessica herself and her long time trusted collaborator Federico Albanese and mixed in Berlin at Vox Ton Studio by Francesco Donadello.